If you want 150DPI pieces of artwork from the book, and other extras, please check out the Firewall Hack Pack or the Firewall PDF + Hack Pack + Music Bundle! Also, please be sure to tick the box that allows us to send you notices about updates -- that way, when we make corrections, you'll get notified about it right away! Hey -- please sock us a line at info@posthumanstudios.com with the stores you tried to order from, and we'll get in touch with them. 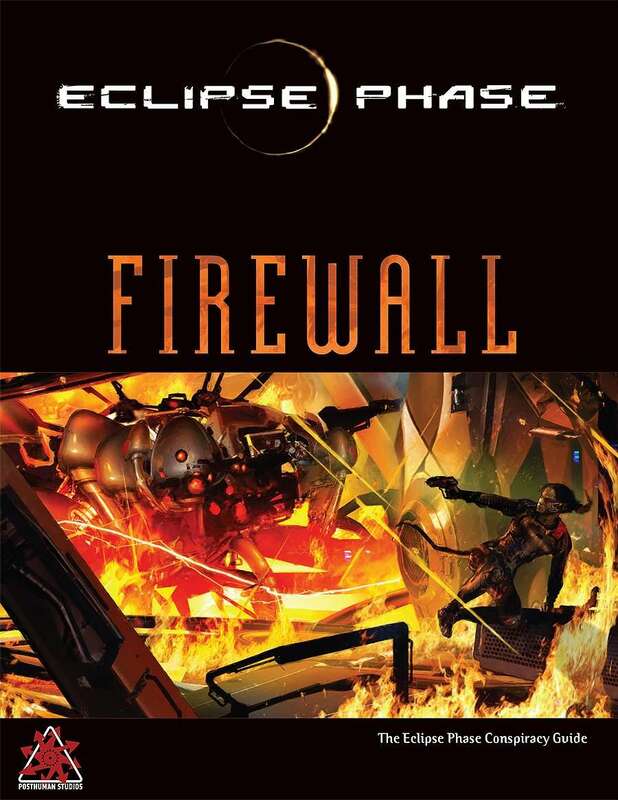 We have plenty of Firewall in stock, and distributors and stores should be able to order it! This title was added to our catalog on April 02, 2015.